Lithuanian Statute (Литовський статут; Lytovskyi statut). 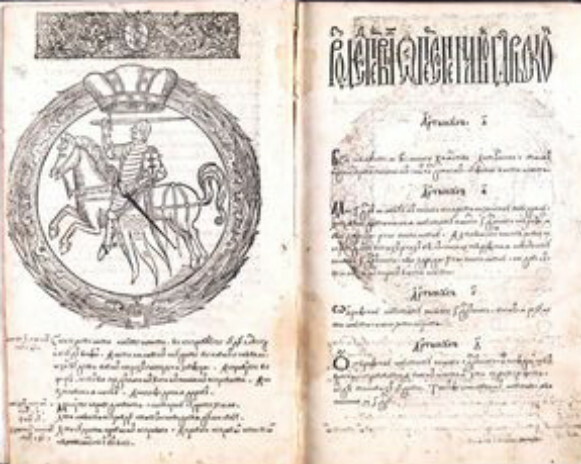 The code of laws of the Lithuanian-Ruthenian state, published in the 16th century in three basic editions. It was one of the most advanced legal codes of its time. Before its appearance, Lithuanian-Ruthenian law was based on Ruskaia Pravda and Lithuanian, Ukrainian, and Belarusian customary law. The First or Old Lithuanian Statute, ratified by the diet in Vilnius in 1529, consisted of 243 articles (272 in the Slutsk redaction). Organized under 13 sections, these articles included norms of contract, procedural law, criminal law, and civil law, as well as state statutes. The overriding concern of this code was to protect the interests of the state and nobility, especially the magnates. The Second Lithuanian Statute (367 articles in 14 sections), often called the Volhynian version because of the influence of the Volhynian nobility in its preparation, was ratified in 1566. It brought about major administrative-political reforms, such as the division of the country into counties, and especially expanded the privileges of the lower gentry by admitting it to the diet. It confirmed in legal terms the leading role of the nobility in the state and further restricted the rights of the peasantry (cities were governed by Magdeburg law). The Third Lithuanian Statute, consisting of 488 articles in 14 sections, was compiled after the union of the Grand Duchy of Lithuania with Poland in 1569 (see Union of Lublin) and was ratified by Sigismund III Vasa in 1588. In this edition many Polish concepts were introduced into the criminal and civil law, which were systematized anew. For the first time, it established a unified code of laws for the entire Lithuanian-Ruthenian state and the entire population; in this respect it differed from the earlier editions, which were collections of local laws. It also entrenched the privileges of the nobility and completed the enserfment of the peasants (see Serfdom). All three editions of the Lithuanian Statute were written in the contemporary Ruthenian chancellery language, which was a mixture of Church Slavonic, the Ukrainian language, and the Belarusian language. 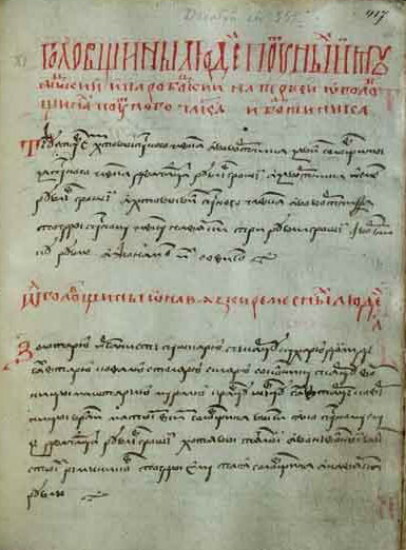 The first two appeared only in manuscript form; the last was printed in Vilnius. In 1614 the first Polish translation was published, and in 1811 a Russian translation, based on the Polish one, appeared. 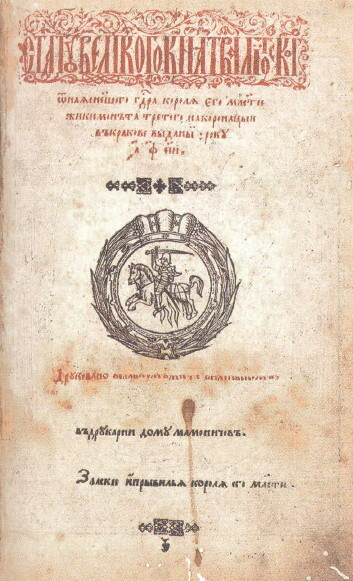 The Lithuanian Statute was one of the sources used in preparing the first Muscovite code of law (1649). The Lithuanian Statute remained for several centuries the basic collection of laws in Ukraine, even in the territory annexed by Poland. It was the main source of Ukrainian law for the Hetman state and the basic source of the Code of Laws of 1743. In Right-Bank Ukraine it remained in force until 1840, when it was annulled by Nicholas I. Some parts of it were incorporated into the collection of Russian laws and remained valid in Chernihiv gubernia and Poltava gubernia until the Revolution of 1917.